Our new bear, Skipper, is supporting the RNLI (RNLI Lifeboats). 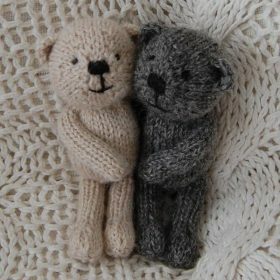 Many of the bears raised by the Knitted Bear Company decided to devote their lives to voluntary work. “Skipper” our very handsome Hebridean bear – a trawlerman by trade and very brave volunteer Lifeboat bear has decided to donate £10 of his earnings (from each Skipper bear sale) to support the RNLI. 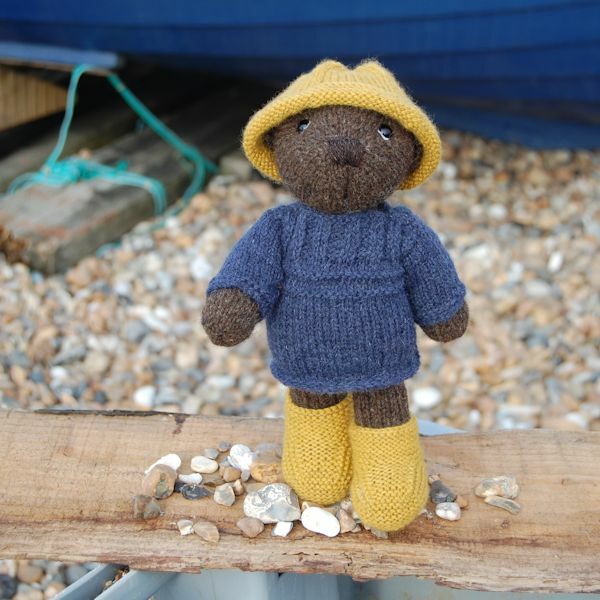 Please click here for more information or to purchase this adorable little bear.